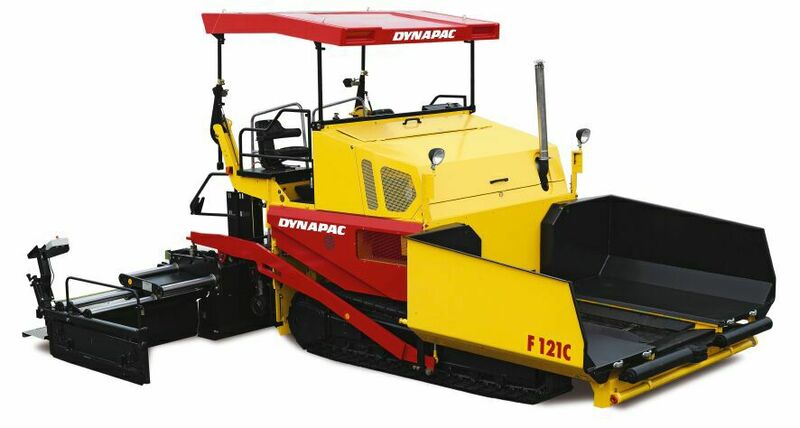 The F121C is the smallest paver in its class which combines versatility with high traction and high capacity. This paver copes with paving widths from 2m up to 9m and covers an impressive wide application-spectrum. Eager to see the schematics of F121C?